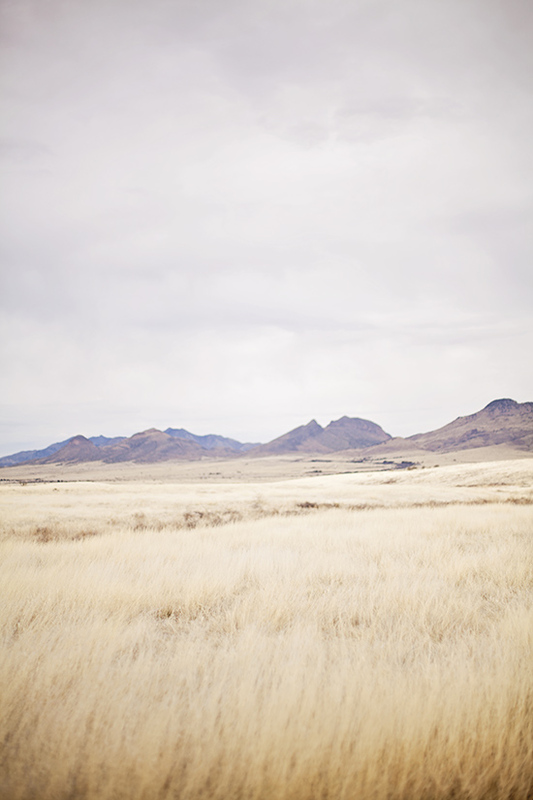 I spent the weekend in a tiny, tiny town in Southern Arizona, called Sonoita. It was absolutely beautiful outside. I love nothing more than to have the wind in my hair and sunshine on my face. 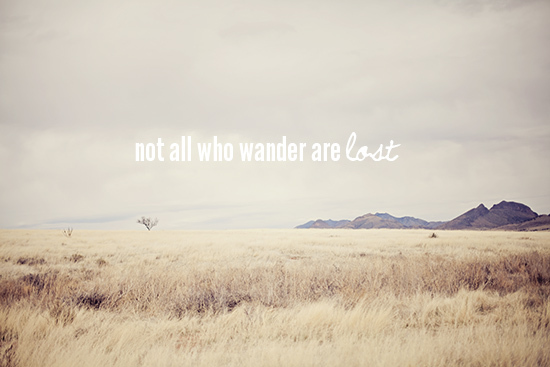 It's been a while since I've been able to wander, explore, enjoy life and all the beauty it has to offer. looks like scenery straight out of a movie or magazine!these photos are definitely inspiring some wanderlust over here! Beautiful photos! Love the quotes too. GORGEOUS photos! Love that quote too! those types of eays days are the best! You look geniuinely happy here. These photos are beyond gorgeous. awwww....i just love these photos. so beautiful! and looks like you had a very relaxing getaway. I love these pictures! Not only are YOU gorgeous, but the scenery is really pretty too :) And I like what you're wearing. Those boots are adorable. Yay Arizona! I've lived in Arizona my whole life, and no one quite understands why I love it so much. It is still a gorgeous place, even without all the green! you have the best legs ever. these might be some of my fav photos of yours. beautiful. Gorgeous photo's!!! The animals are adorable! 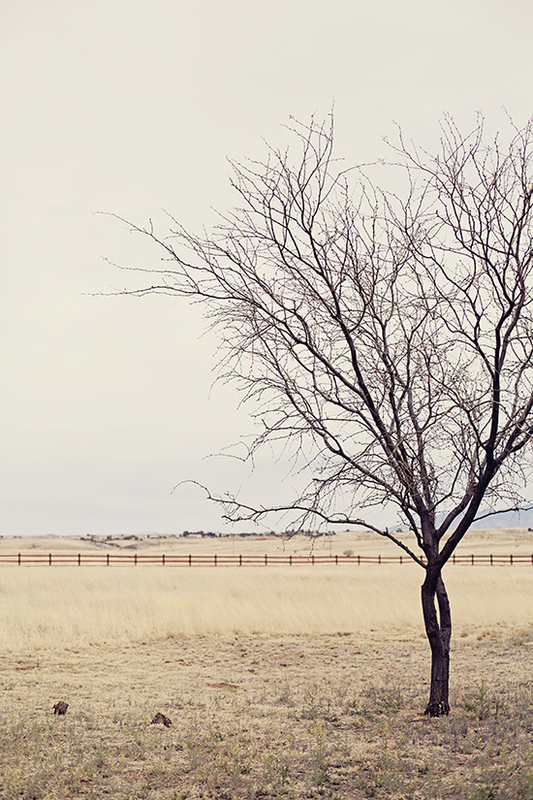 sometimes we all just need a bit of space to wander, right? thanks for the reminder! Amaze photos!! 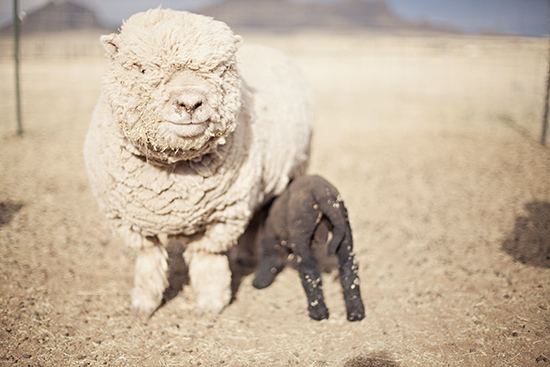 Loving the sheep pic! Too cute! These photos are gorgeous! The quoted one is something I'm sure I'll be repinning on Pinterest in the near future ;) Love! Ah...images so fresh and peaceful, I can imagine myself wandering as well. Thank you for that. 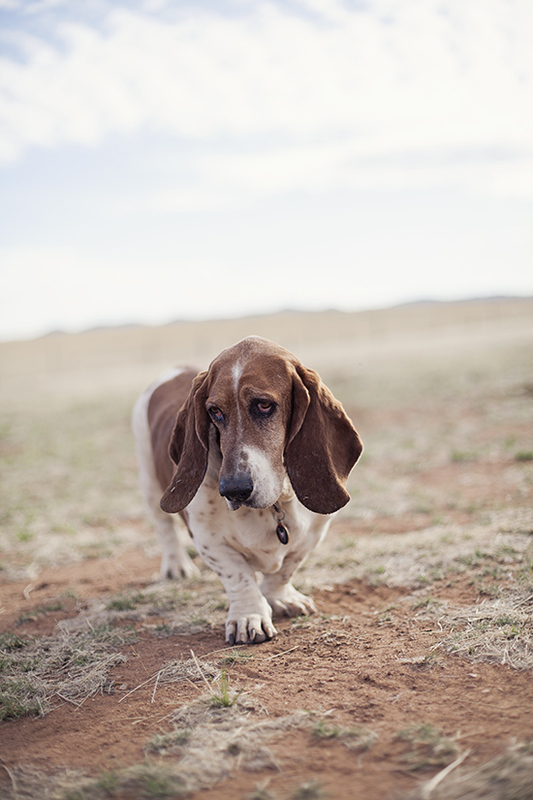 And LOVE the Basset Hound. Love the inspirational quotes in the photographs. This such a cute and casual outfit! These photos are so gorgeous and the scenery is beautiful. You look amazing! love those boots- gorgeous pictures, so peaceful. love those quotes too. Life really and truly does begin at the end of your comfort zone, as I'm busy learning! Gorgeous photos and lovely landscape! Sunshine seeps thru my screen! The expression on the dog's face is priceless!! Hope you are having a wonderful day! I love this post! You should do more like these! Beautiful pictures! Come back!!! Missing your posts! If you don' t look good to yourself, it will be really hard to be happy. Investing time in learning how to look and feel your best is essential to living One Jazzy Life. You look gorgeous and these photos are amazing! These photos are amazing! They really emanate a whole and happy aura. Oh, gorgeous life. Thanks for the inspiration this morning, Katie! I hope you are taking a break from blogging cause you are too busy doing cool stuff that makes you happy. Stunning photos! I would love to go to Arizona some day! Beautiful photos. The scenery is amazing. Where have you gone? I miss your posts! so cute! can't get enough of this blog!!!! oh my gosh! these are gorgeous photos, lady! is that a sheep?! whatever it is, i want to cuddle with it! These are superb photos. Amazingly captured. Hey I love your shoes. Are they work wear shoe? Or the normal one. something you created, made, did or something that inspires creativity. Stunning!! You look beautiful. And the place is so beautiful. This boots make you more beautiful.Really Your outfit is adorable.